High on all visitors agenda should be to cruise by the USS Alabama on show at Battleship Memorial Park situated on the shore of Mobile Bay. Canoers will be excited by the diverse waters with marshland and swamps offering a difficult challenge to navigate. Those not looking to get wet may want to stay dry in the National Maritime Museum of the Gulf of Mexico, found in the heart of town next to Mobile River. In the evening, board Alabama Cruises’ Southern Belle for a dining cruise. 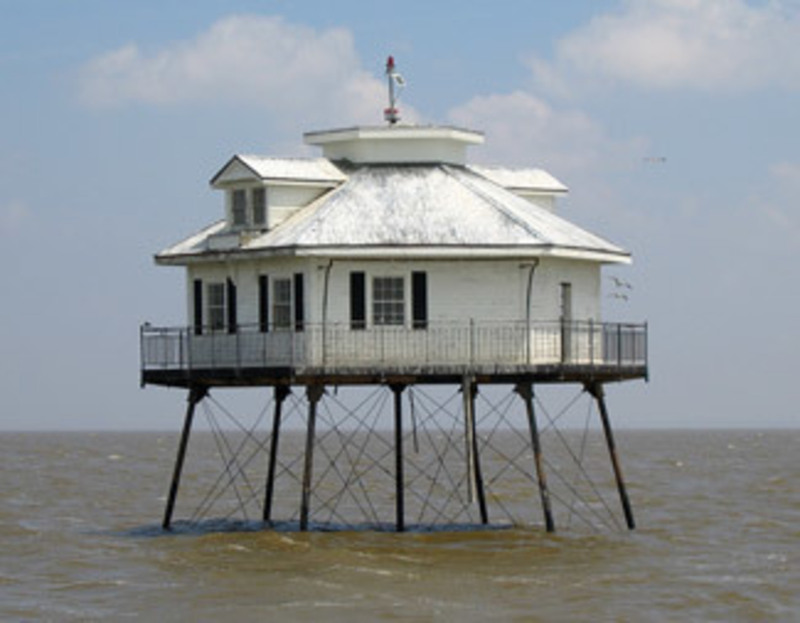 The Mobile Bay Lighthouse is unique in its design, featuring a hexagonal shape supported by posts, rather than the more traditional on-land straight up shape. Originally activated in 1885, today the lighthouse is protected and is placed on the National Register of Historic Places. The lighthouse is a fascinating piece of history, and something that needs to be seen up close to really be appreciated. 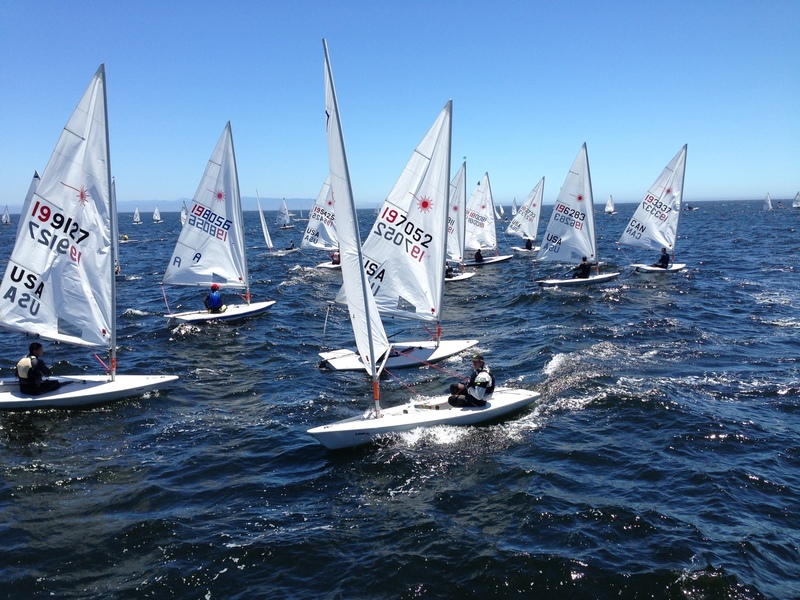 With its rich boating history, Mobile is home to many local boat races and regattas. With an annual boat race taking place around the well-known Dauphin Island, featuring an 18 mile course that often has over 100 boats competing. Watch the action from the shores or look to take part yourself if experienced. Either way it’s the best way to enjoy the Gulf. The Bon Secour River is an ideal location to catch some fish. One of the native species that live here are Tarpon, most likely to be caught in inlets, river mouths, and channels across Alabama This fish can weigh on average up to 75 lbs. If caught it would definitely be picture worthy, especially considering its reputation as the ultimate sport fish. 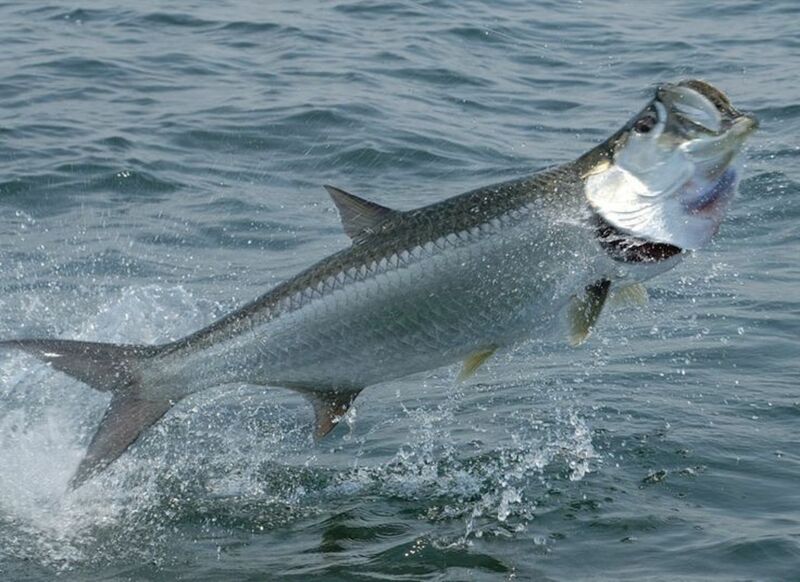 Using your instinct and experience you should be able to capture a Tarpon to take home and show off. 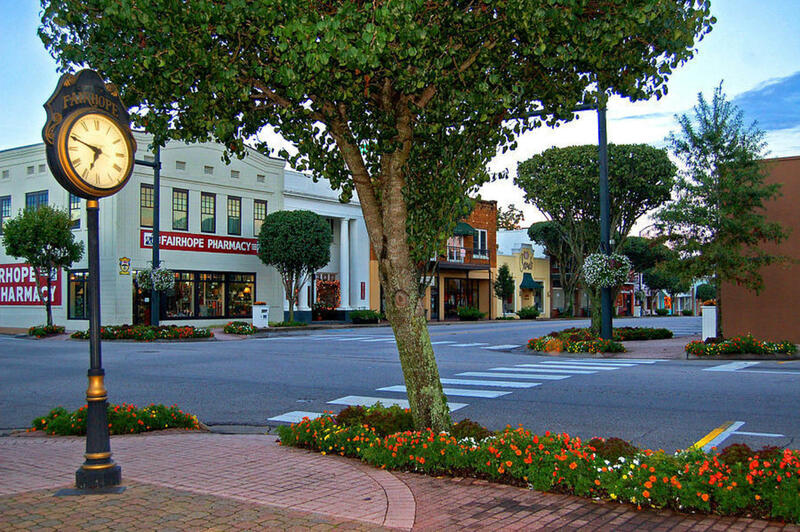 Fairhope is a historic city in the heart of Alabama, offers visitors a unique southern experience. The Fairhope Museum provides a comprehensive overview of the history behind the city, including the Single Tax theory and the town jail. Also in Fairhope is the municipal pier providing a beautiful view over the Mobile Bay, which can only fully be appreciated during sunrise and sunset. 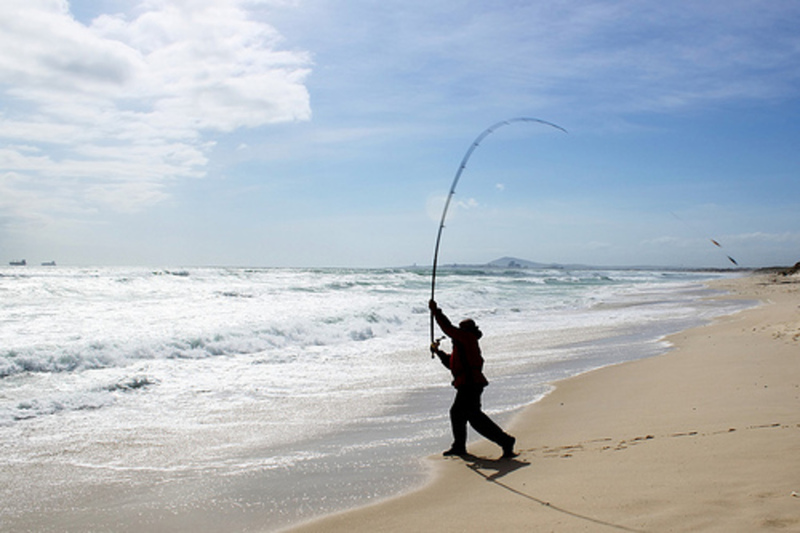 To truly enjoy surf fishing, the act of standing on the beach and casting your line out into the waves, you want luxurious sand between your feet and plenty of fish to bite. Dauphin Island provides that, with plenty of species of fish waiting to be caught, including white trout, catfish and occasionally stray Drum being in the area. The sea breeze through your hair and sounds of the sea will accompany you on a delightful day of doing what is most enjoyable, relaxing with a rod hoping to catch those fish. Sea Hunt for the Gulf, Islands, Bay and Rivers!